Big Savings on Tulsa Bail Bonds! In Tulsa and surrounding counties, Signature Bail Bonds can reduce your bail premium by 20% or More! Signature Bail Bonds of Tulsa understands the concerns that arise when you or a loved one are facing criminal charges and we want to help. Call for Tulsa Bail Bonds 918-SIGNOUT. Our bail agents and staff are always available to answer any questions. We want to help you through this challenging time. 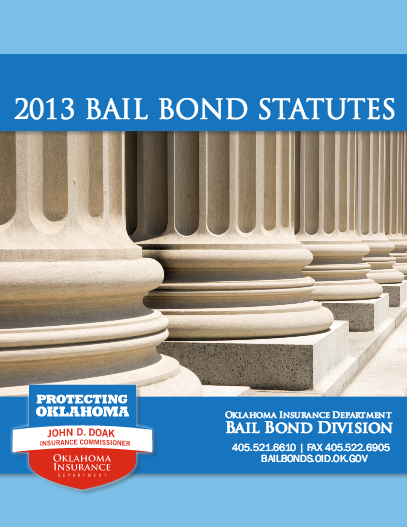 It is our goal to help you understand the Tulsa Bail Bonds process. We always strive to deliver a genuine service with a friendly smile. Our Bail Agency supports our nation’s right to reasonable bail. And we take it one step further… we promote even More Reasonable Bail with Cash Discounts for Tulsa Bail Bonds when paid at the time the defendant is released from custody. A bondsman can also work out payment arrangement to pay for the bond over time. We also offer payment plans for Tulsa Bail Bonds of any amount with affordable down payments. Our experienced and licensed Oklahoma bail agents are committed to answering all questions while helping to simplify the bail bonds process. At Signature Bail Bonds, there is always a bondsman standing by to help. Simple, Low Down Payment Financing is now available throughout Oklahoma. Signature Bail Bonds supports every citizen’s right to reasonable bail. That’s why we’re in business! We work hard everyday to help keep bail reasonable by offering payment plans for incarcerated individuals and their family. Call anytime, 918-SIGNOUT. A licensed bail agent is always available to assist you or your loved one. 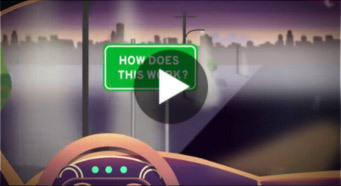 How Can I Save on Bail? Pawnee & Pawhuska. If we can’t get there quickly, we’ll find someone who can. We do want to help! Why Choose Signature for your Tulsa Bail Bond? Big Cash Discounts. Save 20% or More! We want to help! AND we can! We want to Say, “YES”! At Signature Bail Bonds, our goal is to provide great service at a reasonable fee. While many Tulsa Bail Bond agencies advertise the lowest rates, we guarantee our rates and our service. Buy Your Bail For Less from Signature Bail Bonds. 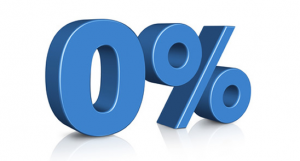 For larger bonds, Signature Bail Bonds can save our client 20% or more compared to the typical bail premium. Call 918-592-5400 for Tulsa Bail Bond Rates. Need time to pay? Signature Bail Bonds offers financing for Tulsa Bail Bonds with 0% interest, low down payments, affordable payments and always the guaranteed best service in Tulsa. *Cash discounts are given when bail premium is paid in full when bond is executed. We look forward to answering your Tulsa bail bond questions and we want to be your bail bond company.